ICHR holds local community programs other than its international work on human rights. This includes recreational, health and wellness programs for youth and adults and educational tutoring programs for new university and high school students. Please contact ICHR for a list of programs and details at ichr.iran@gmail.com. Newcomers to Canada are more than welcome to participate our programs. Newcomers to Canada can join any program as well as receive settlement services including legal advise, counselling, government paperwork help. 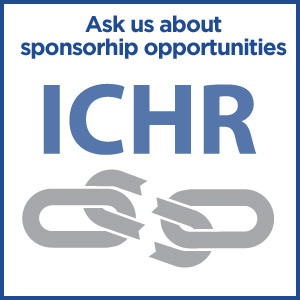 You can contact ICHR to speak with program director for more information. All other request can be directed to the above email too.